Expect competitive prices, friendly, professional interaction and unsurpassed quality in our service. 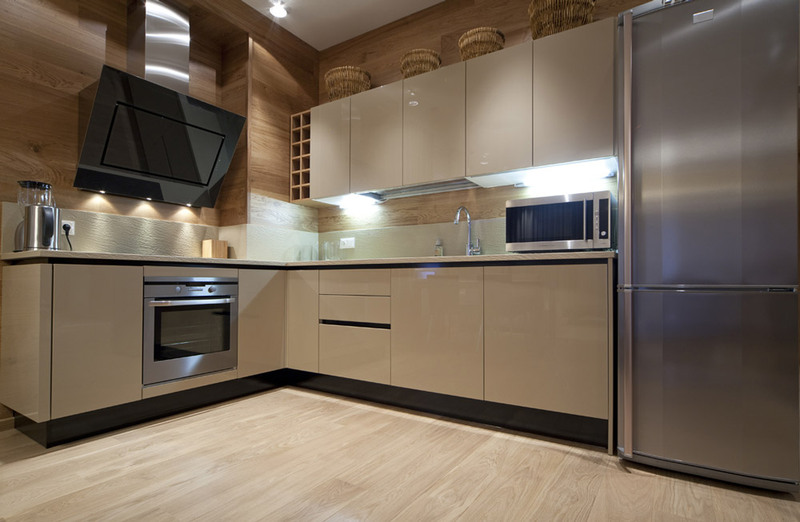 Need a cleaning service that isn’t on the list? We can still help you. To discuss your needs and to receive a no obligation quote you can contact us through the online form or give us a call on 0161 732 7007. With over a decade’s worth of experience and a personalised service, you can rely on us. Managing Director of Best Clean Direct, Katie Cruickshank personally vets, trains and checks all staff to ensure high standards are met consistently, ensuing we’re one of the top and most trusted cleaning companies in Manchester. We understand how busy you can be and that’s way our Manchester cleaners are available seven days a week all over the North-West of England. 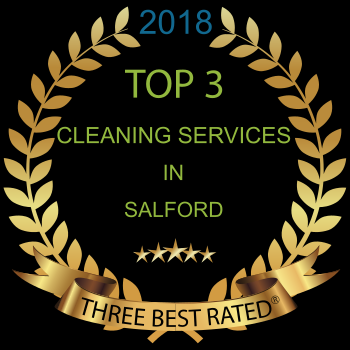 Whatever your needs, whether your carpet could benefit from a deep clean or your office space needs a weekly cleaner to come and tidy up, we provide top quality cleaning services in Manchester and the surrounding areas.